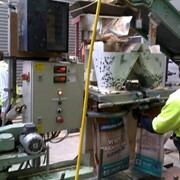 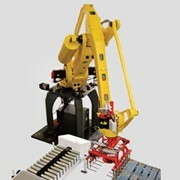 Unigripper is an intelligent vacuum gripper system for palletising operations. 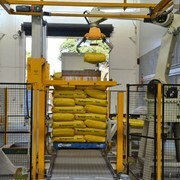 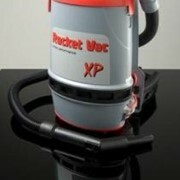 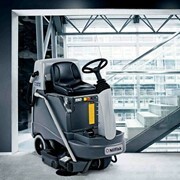 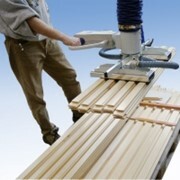 It automatically senses the position of products and creates the necessary lifting force where it is needed. 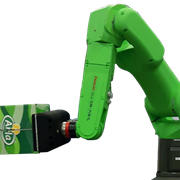 Combined with robot systems, Unigripper provides a flexible, effective and economical material handling solution for palletizing all kinds of products and product variations. 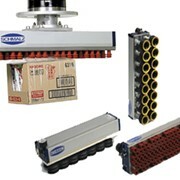 In packaging and material handling applications for example, it is often desirable for one gripper to accomodate several different products without re-setting or adjustment. 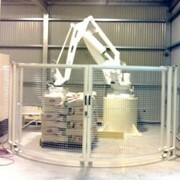 The unique, patented, Unigripper can handle pallets, crates, boxes, barrels, steel plates and corrugated sheets. 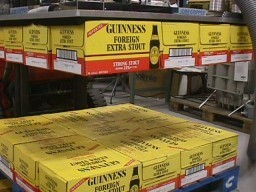 Items such as bottles, cans, bricks and glasses can be handled in singles, trays, full or part layers with, or withour shrink wrapping. 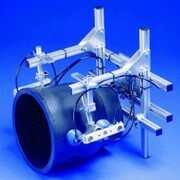 Unigripper is available in a standard module system or can be custom built and delivered complete in any size required to suit the specific application. 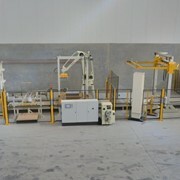 It can be divided into several zones making it possible to control each zone separately and is suitable for use in manual handling, or with gantry systems and industrial robots. 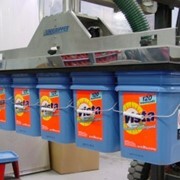 Unigripper is also available in several variants including SideGripper for barrels and heavy boxes; LayerGripper for pallets/layers; and BottleGripper for full and empty bottles. 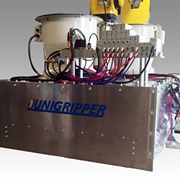 A full range of accessories such as robot adaptors, sensor units and side-grippers enables Unigripper to handle any vacuum lifting job.